Hey, y’all! I am so excited to say that this post involves another lovely lady from our WordPress community! 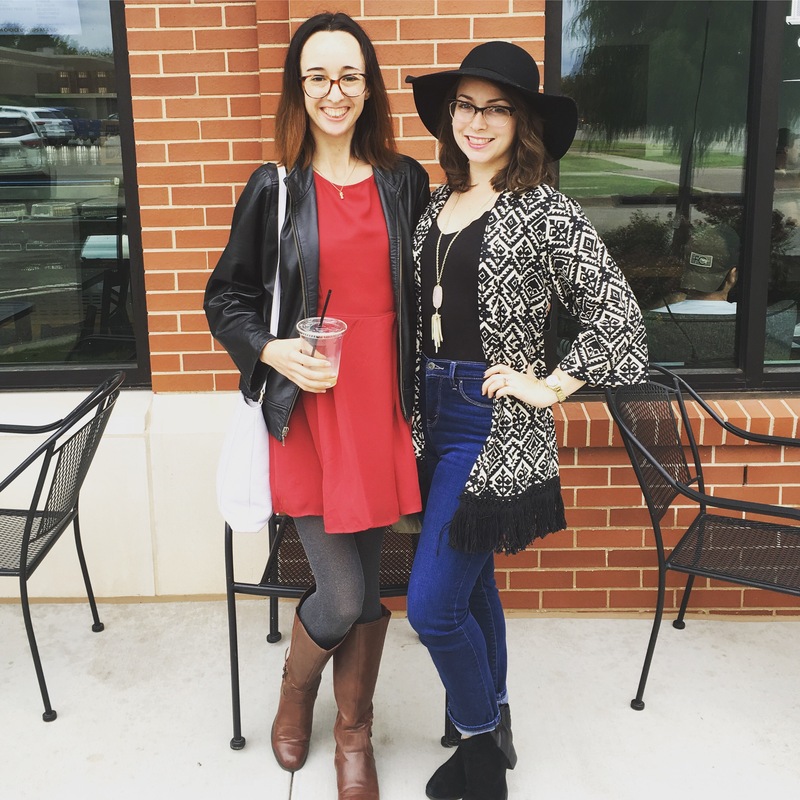 We are both pretty new to the scene, and were already friends from college before starting our blogs! We decided to hang out yesterday and do a photo together while talking about upcoming collaborations! 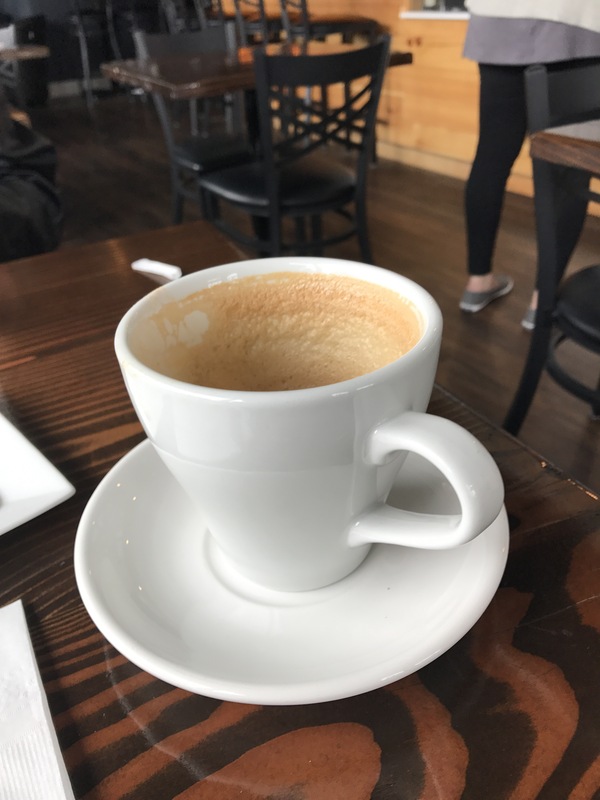 Here is the photo that our lovely barista took of us! Have a great rest of your weekend! See you tomorrow!